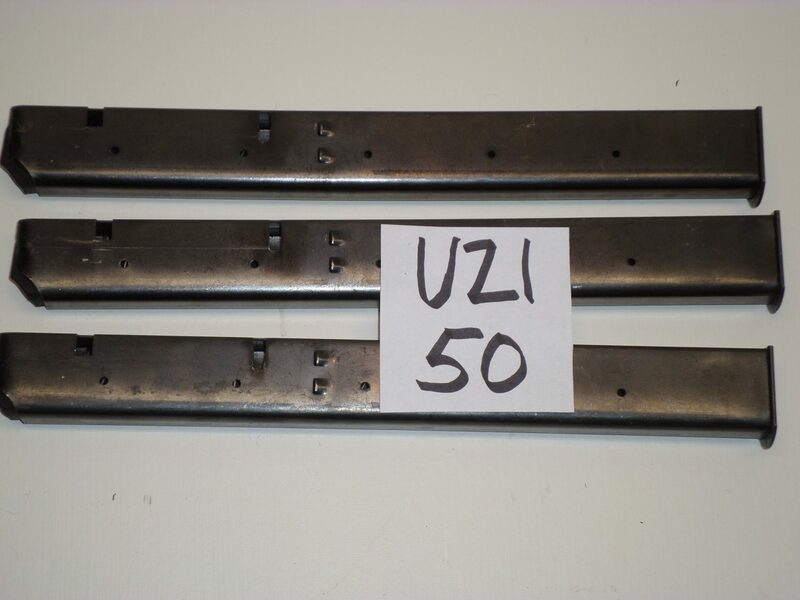 50 Round UZI Magazines. These sell for $85. All three for $195 delivered.